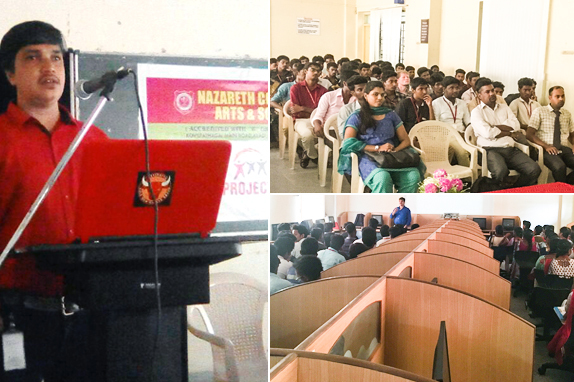 We organize Career Awareness Seminar’s to various students to connect and create awareness about the real-time job opportunities in the emerging technologies. 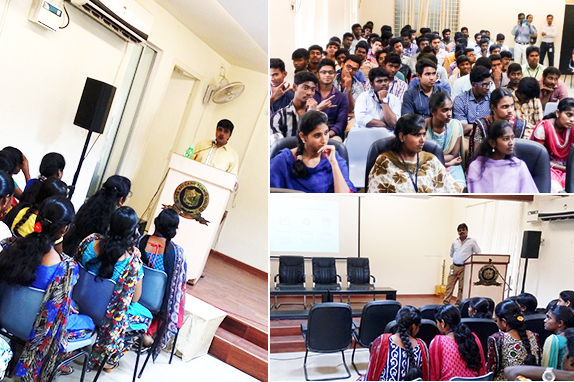 Our Career Awareness Seminar’s are conducted by Specialized speakers from the IT industry & TCDC mentors. Career Awareness Seminars are conducted on every Wednesday at our premises and also at colleges, depending on the availability of the college’s date and time. **Certificates will be provided for the participants. Our Coding Bootcamp program is a kick start for tech and non-tech college graduates to develop their skills and get placed in the software industry within a short span of time. Coding BOOTCAMP is specifically designed for college students who are passionate to start their career in WEB & MOBILE platform. Our guiding syllabus/methods help our students to build strong fundamentals and gain knowledge of programming, this helps our students to get prepared and go LIVE. Spend a short period of time 6-8hrs building, creating and delivering a product/task. The core idea of CODE-A-THON is to collaboratively code in an extreme manner, to start from the scratch and end with a working prototype. It’s often a sort of competition, where teams of programmers, developers, designers and project managers come together to design & build a precise product/application. During this event, students encounter various real-time problems. 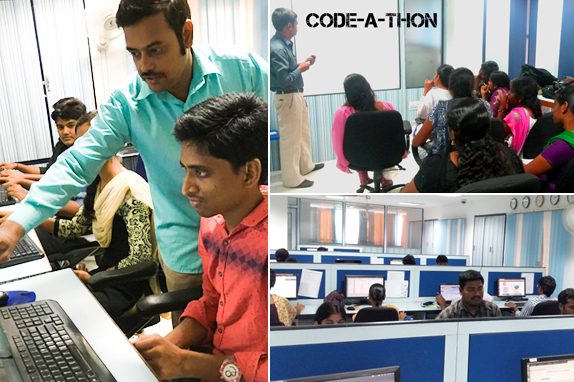 The CODE-A-THON process provides a great opportunity and environment to students addressing various problems and solutions, which results in the flow of concepts and ideas. 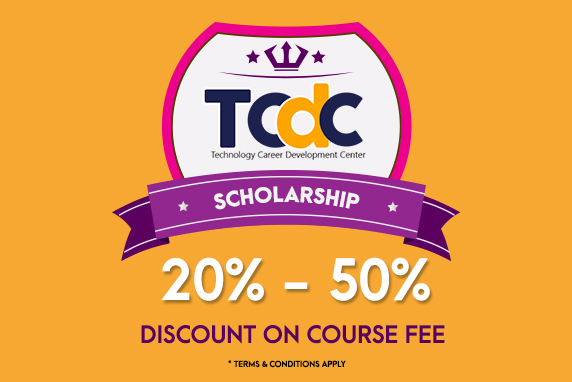 TCDC is awarding scholarship to financially backward students. Students who have passed in first class in the last qualifying exam and with their parents’ annual income lesser than Rs. 2 Lakhs are eligible to avail scholarship. Our officials will revert with the procedures of availing 20-50% discount on course fee.